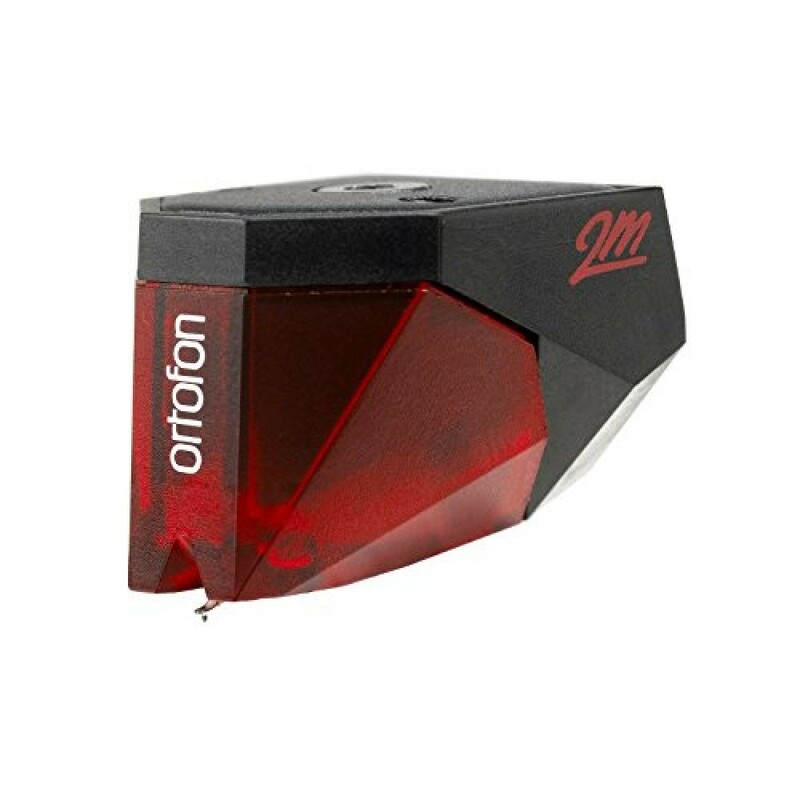 Ortofon Sh-4Silver Sh-4 Dj Headshell (Silver)Ergonomic finger liftMounts all conventional cartridgesLightweightAttractive.. 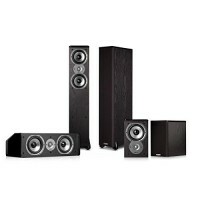 This Polk Audio 5.0 Home Theater Speaker bundle includes:TSi300 3-Way Tower Speaker with Two 5-1/4" Drivers - Pair (Black)TSi100 2-Way Bookshelf Speaker with 5-1/4" Driver - Pair (Black)CS10 Center Channel Speaker with D..
2012 Release/ This 3-LP set us pressed on 180 gram black vinyl. 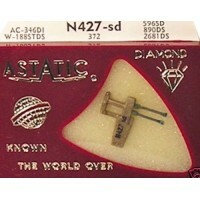 Side B of the third disc will contain an etching. 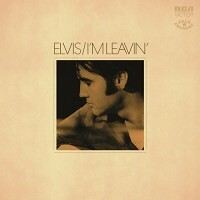 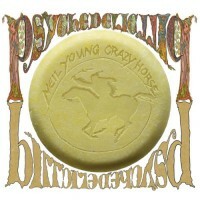 The first album of original music from Neil Young and Crazy Horse in almost a decade, including over 85 mi..